Please Note: This post was originally posted in 2017, so while most of the links still work, we cannot guarantee it anymore. However, we have updated and released a new Top Ten Christmas Gifts list for 2018, which you can visit by clicking here. I know, I know, Christmas is still a few weeks off, but if you want to get something really unique and cool for that hockey fan on your list – and not whatever ornament you can find that’s left on 7-Eleven on Christmas Eve – you need to start thinking about searching and ordering something to get it in time to wrap it and put it the tree. And that’s where we come in. Well, of course we’d promote our own stuff. Why? 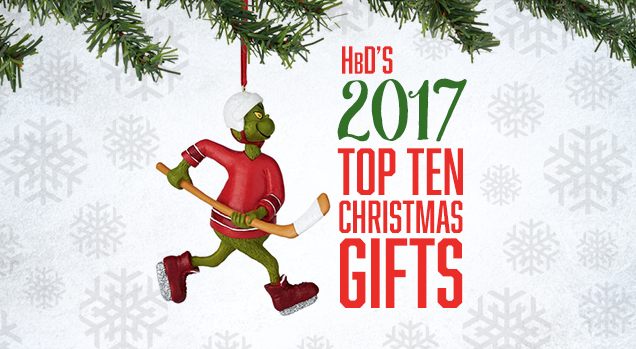 Because we own them, we love them, and we know you and every hockey fan on your gift list will love them. And we’ve got stuff for every team in the league. 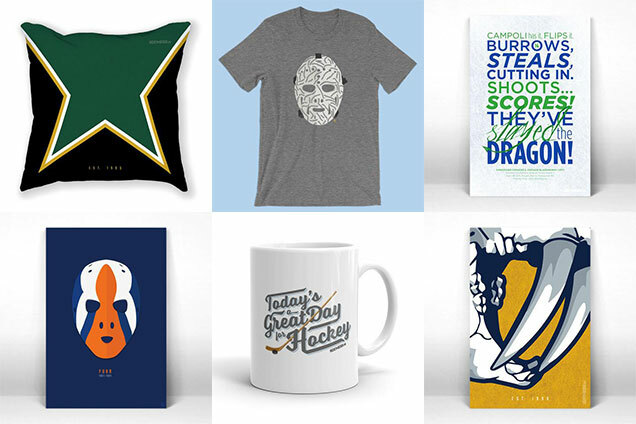 And we’ve just released a whole new line of t-shirts and posters by HbD contributor and designer Ally Koss featuring some of the most historic and iconic goalie masks for almost every team in the league. 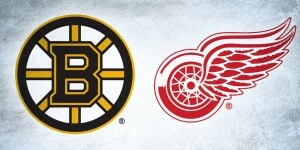 They’re pretty awesome, and any hockey fan in your life will love them too. But there’s more! Posters, stickers, t-shirts, mugs, pillows, we’ve got something for everyone. Whether it’s a team-specific pillow that they need to class-up that beaten down couch they watch hockey on, or our mugs to sip hot chocolate (with Baileys, naturally) while watching the game, there’s something for everyone. Street hockey is fun. Taking shots in the driveway is fun. Refining your shot accuracy is fun. Running after balls that just missed the net and are now rolling halfway down the street and gaining speed is not fun. Damaging the garage door with your lousy accuracy isn’t fun either. Well, here’s your solution. 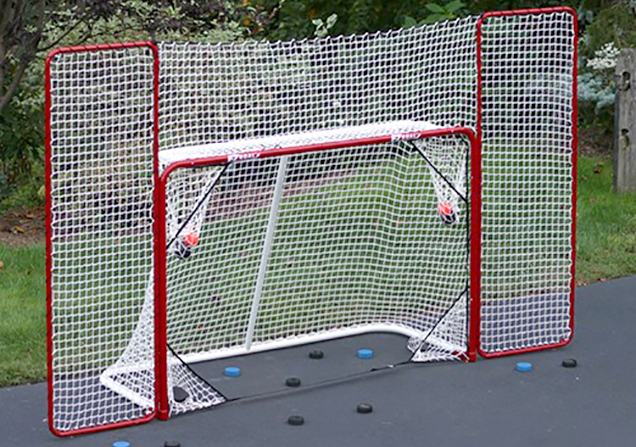 Created by ex-NHLers Peter Ing and Bryce Salvador, it’s a whole backstop/rebounder that attaches onto a goalie net to let you enjoy your street hockey and/or shot-taking without worrying about it bouncing off the post and smashing someone’s windshield. If your shot is so wild that it misses the 6′ x 10′ backstop, there’s nothing we can do you. You know which team that special someone on your list cheers for, but you’re not sure what sort of team-specific paraphernalia they need/want? 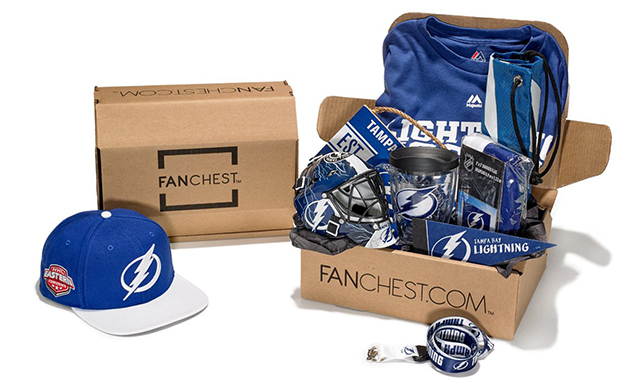 Well, now you can just get them lots of everything with a Fanchest of goodies. Hats, shirts, flags, masks…you never really know what’s in your Fanchest until it arrives! Boxes are changed up every 3 months and they guarantee premium gear from premium brands. 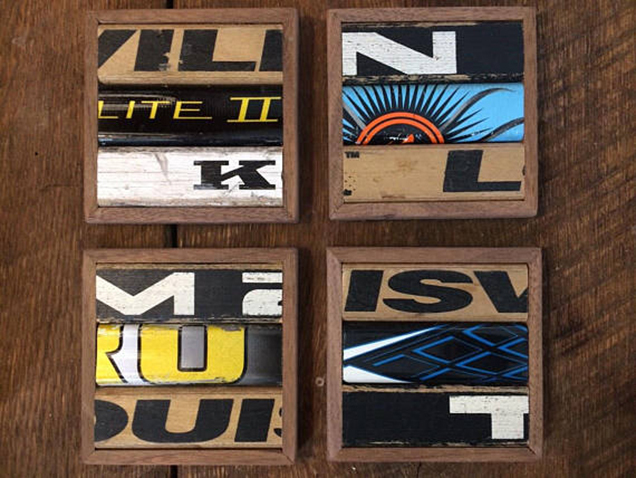 There’s lot of cool products that feature re-purposed hockey sticks out there, but I’ve always had a weird fascination with coasters (don’t @ me, I have no idea why), and here, used hockey sticks have found a new purpose as useful coasters. Each coaster measures approx. 4″x 4″ and has a felt back. The trim on these coasters is mahogany wood. Coasters are made to order so coasters will be various colors and brands depending on what sticks are available, but if you’re extra nice, I’m sure you could request specific teams/colours if they’re available. Because everybody needs a place to put their beer when they’re watching the game. A spatula with two serrated edges for cutting. Tongs with the most gentle touch when moving food from the grill to your plate. A two-pronged fork perfect for keeping opponents away from your food. 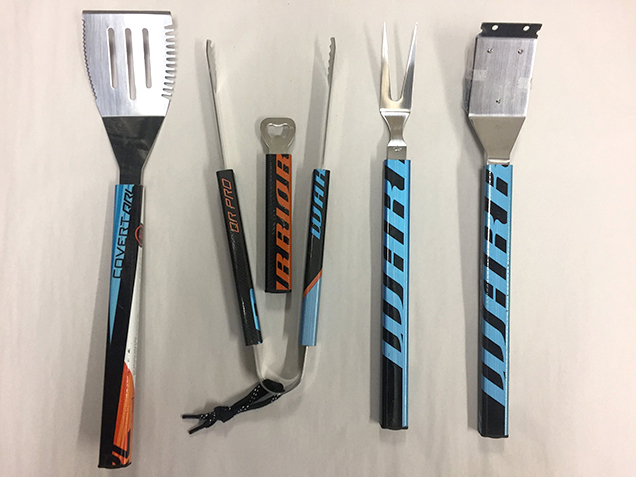 A brush to keep your grill as clean as your tape job. And a bottle opener allowing you to quench your thirst after a hard days work. There’s also 3-piece sets available, and you can have your sets from the same stick (to get a consistent look), or from a variety of different sticks. They have other cool things too, like golf brushes and ice cream scoops! Puck Off is a Canadian-made official hockey puck adapted into a high-quality bottle opener for true hockey and beer enthusiasts, made by the Pond Hockey Brewing Co. You can get blank ones, team-branded ones, or even customized ones with whatever you want! Have an event to promote? Maybe you want to give your staff a unique Christmas gift? Or perhaps you want to customize your gift for that special someone on your list? Or maybe your beer league team would love their own custom Puck Offs? Well, giddyup, you can get it all here. When you want to get a kid to start cheering for the right team, you gotta start young. Plus, this is just too damn adorable to not include, and they’re all made custom and hand-crocheted to whatever size and team you want. The 6 piece set (hat, pants, socks and skates) is made of a very soft, bright acrylic yarn, suitable for infants. The hat features a white embroidered number “17” (year of birth) on the front, or just ask to get it changed to your favourite player’s number, with a variety of sizes available. 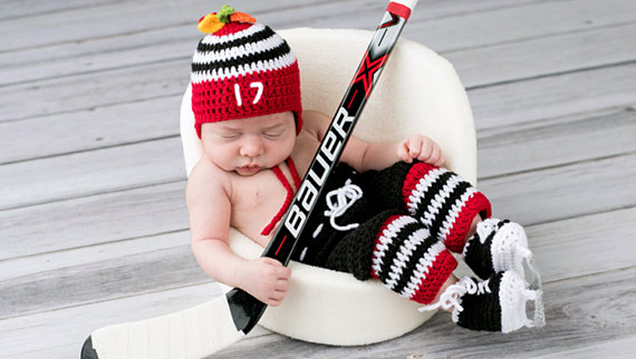 It’s the perfect first hockey gift for any baby. Don’t want the whole set? There’s a bunch of options available to you. Just visit the Grandmabilt’s Etsy homepage and get the custom-made products you want. 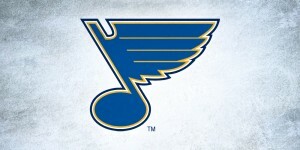 You love your team, but dammit, their previous logo was so much better than their current one? 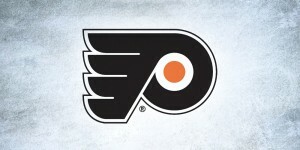 *cough* Anaheim *cough* Or you’re like us and you just love that retro look in general? 47 Brand has got you covered with an entire line of officially licensed vintage hockey merchandise featuring long-forgotten logos and teams that are sadly no longer with us. Keep the memories alive and look good doing it. Last, but as far away from least as you can score on Vesa Toskala from, is the gift for someone who – like myself – is a hockey fan who also loves whiskey. I’m a scotch man myself (Oban anyone?) but these would work in rye, bourbon, sake, rum, blended malts…even white wine if you didn’t get a chance to chill it first. Close to 2″ round and 3/4″ thick, this is a huge piece of soapstone that works as a great temperature sink. That means it will hold onto the cold for a long, long time. 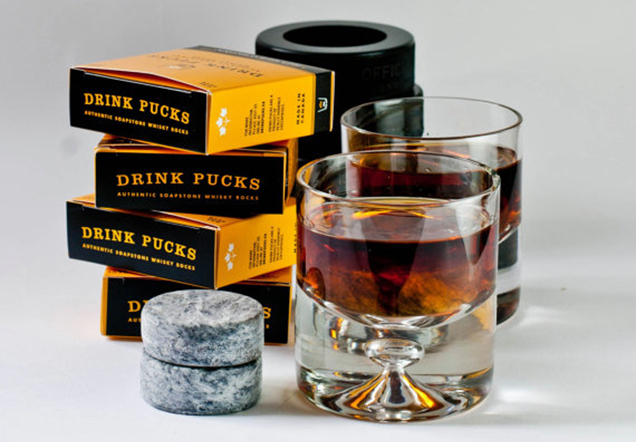 And each DrinkPuck comes in a hollowed out hockey puck which makes your DrinkPuck easier to find in your freezer, and helps to protect the relatively soft soapstone from getting damaged. Plus, it makes a great coaster! I know what’s on my wishlist this year. Available individually, or in sets of 2. Think we missed something awesome? Let us know in the comments or join the conversation on Twitter and Facebook! And don’t forget, we’re now on Instagram too.